Is International Pressure Failing in Sri Lanka? Pakistan has once more shut its border with Afghanistan, blocking a third of NATO supplies. What are the alternatives, and how much do they cost? Does India Face East or West? Beginning of the Countdown to Sectarian End-Game in Pakistan? Pakistan is an utterly failed state that is tumbling down the abyss. Where else could a fundamentalist cleric who lives in Canada draw tens of thousands to a rally calling for dissolution of the government? Should India Join the Sovereign-Wealth-Fund Herd? 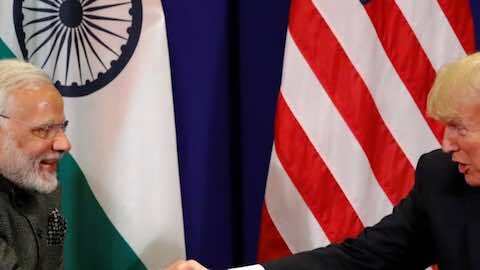 Much has been made of U.S. President Barack Obama's pledge to support India's push for a permanent seat on the United Nations Security Council, which was offered during his November trip to India, but the real story from his visit was its implications for bilateral military trade. 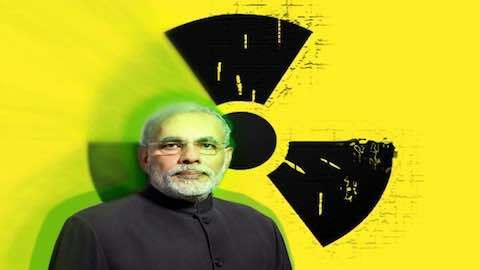 The Inidan PM's speech in the UN General Assembly shows that Indian foreign policy may be rediscovering age old themes which had become subdued in recent years. 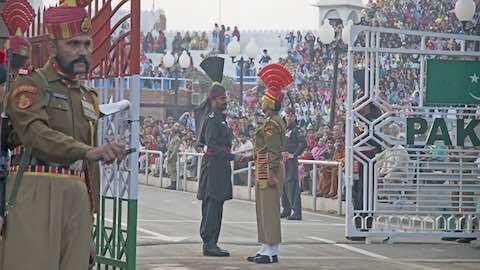 Pakistan's delegation, led by army chief General Pervez Ashfaq Kayani, cleverly changed the subject. He came armed with a fifty-six page book on ways the United States should do more to help Pakistan. Kayani also left his chief spymaster at home, practically eliminating potential for in-depth counterterrorism debates. 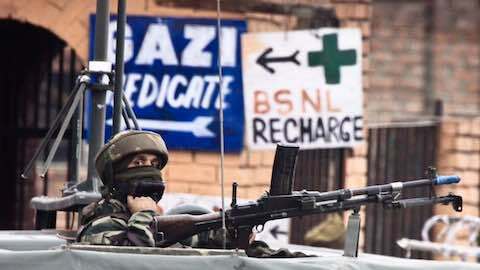 Until the late 1990s, the United States often ignored India. India's weak and protected economy gave it little influence in global markets, and its nonaligned foreign policy caused periodic tension with Washington. When the United States did concentrate on India, it too often fixated on India's military rivalry with Pakistan. Today, however, India is dynamic and transforming. It's time, I think, to resacralize progress. One way to start is to recognize the rights of native peoples around the world not to be displaced, to see in their determination to remain in reverent connection to a piece of the earth not something quaint and primitive and of value to them alone, but the heart and center of humanity's struggle with itself. 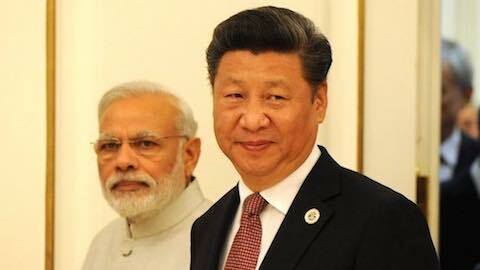 China and India stopped being part of what was called the third world when the Communist world disappeared in a shattering of global illusions in 1989. Since then there has been a search to find a new King of the Global Hill. The United States rejoiced for a few years in being the sole superpower, considering it an opportunity to remake the world according to its own advantage.